Makeover your morning strawberry and banana smoothie with the addition of pomegranate juice, making it antioxidant-rich! This delicious recipe can be found in the new Green Smoothie Joy! Put all ingredients into blender and mix until smooth. These are powerhouse muffins for a great breakfast on-the-go, filled with a bevy of nutritious ingredients including oats, almond butter, agave nectar, banana and Mamma Chia! In a small bowl whisk together agave nectar, almond butter, mashed banana, and Mamma Chia (all wet ingredients). In a medium bowl combine wheat pastry flour, oats, baking powder, salt, and cinnamon (dry ingredients). Add wet to dry and mix until evenly moistened. 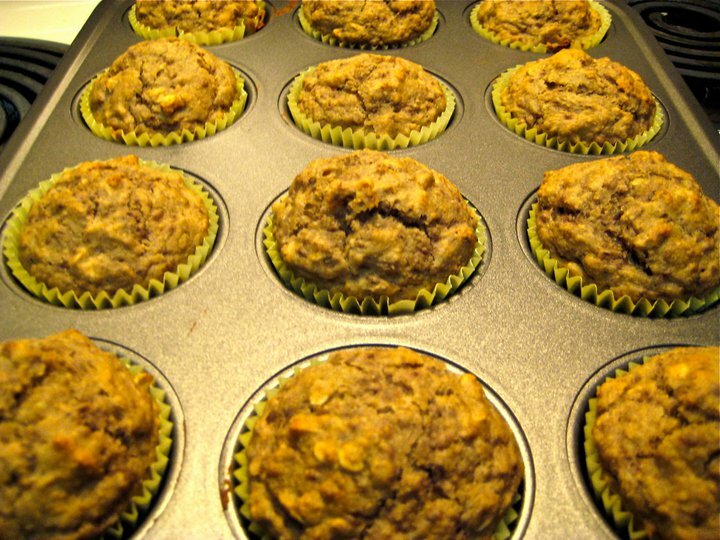 For smaller muffins, divide evenly into a 12 cup muffin tin. Can also make 10 large muffins in larger muffin tin. Paper muffin cups recommended. Bake at 400 degrees for about 18 minutes, until a wooden toothpick comes out clean. Celebrities have long been known for pushing the boundaries of fashion and moving the industry forward, especially where red carpet events are concerned. These galas are designed for celebs to show off their flamboyant and larger-than-life styles, and most of the participants do not disappoint. In some cases their risks pay off big, netting them the coveted title of “best dressed”. Others make the worst lists. It doesn’t really matter which type of attention they get, so long as they don’t fade into the background and get ignored by the media completely. While the public may be more interested in the performances these actors and actresses give on the silver screen, as well as the awards they receive, there is a certain segment of the population that pays close attention to what these stars are wearing, mainly so they can steal the style and remain fashion forward. So when a hot celebrity like Bradley Cooper, recently nominated for his acclaimed turn in ‘Silver Linings Playbook’, is spotted in an eco-friendly tuxedo, it has a major impact. In truth, it wasn’t his idea to don the two-piece Tom Ford creation, a tuxedo made from European wool that was spun and woven in a low-impact manner. Ford used this OEKO-TEX fabric to design what is being called the eco-tux, and Cooper wore it as part of Livia Firth’s Green Carpet Challenge, now in its fourth year of attempting to get actors on board with sustainable practices, presumably so that they can act as role models for the rest of us. Cooper may be one of the hottest names to go green on the red carpet thus far, but he’s in good company, joining other notable actors and actresses who have participated in previous years, including Javier Bardem, Kenneth Branagh, Meryl Streep (who won an Oscar for her role in ‘The Iron Lady’ while wearing an eco-friendly gown by Lanvin as part of the challenge), and of course, husband Colin Firth. Firth, for her part, is the creative director of retail concept creator Eco Age, which generates green living solutions. And her desire to get celebrities involved in her environmental crusade is what brought about the Green Carpet Challenge. Since its inception it has attracted not only celebrities wishing to use their fame for good, but also designers keen to showcase their eco-friendly wares on an international stage. Tom Ford may have been the biggest “get”, and Firth commented that he has been something of a driving force in the “quest to merge ethics with aesthetics”. But fashion houses from Valentino to Chanel have lined up to participate, along with unsurprising additions like Stella McCartney, who has long boasted green sensibilities in both her personal and professional life. And no one can deny that Cooper made an excellent spokesperson for the challenge. He couldn’t look bad in a suit if he tried, and Tom Ford’s eco-tux is certainly no exception. 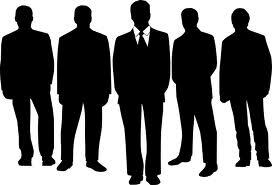 When it comes to red carpet dress attire, men don’t get a wide variety of options. But with Livia Firth’s Green Carpet Challenge they have certainly proved that they can use their wardrobe to make a bigger statement. And with the celebrity and designer names that the challenge has already managed to nab, the trend towards greener garments on the red carpet seems sure to grow. 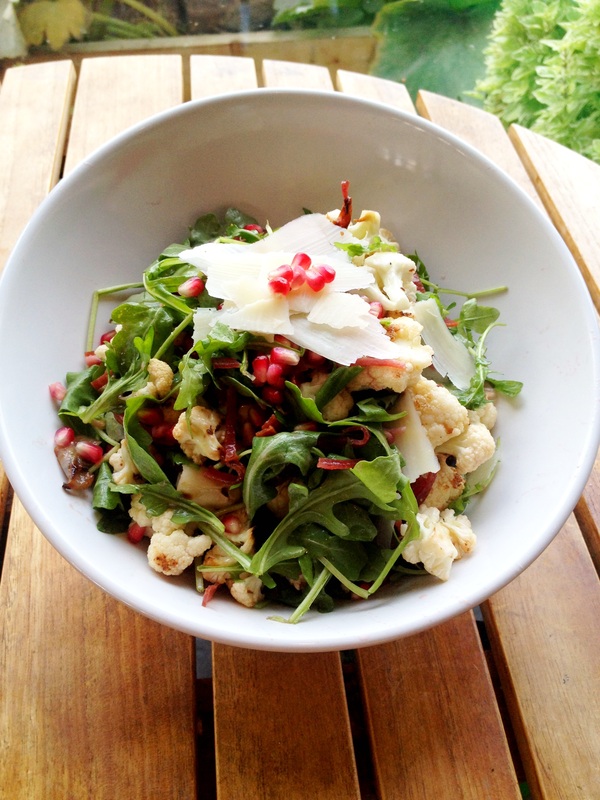 Greenleaf Gourmet Chopshop has created this fresh, lively salad that pairs pomegranate with cauliflower! Vegetarians can leave out the turkey bacon, or choose to use Smart Bacon instead. Hearty, whole grain gnocchi and the “superfood” kale lay the foundation for this nutrient-rich comfort dish. The winning combination of canola oil and walnuts give the meal two of the best sources of plant-based omega-3 fat available. Healthy convenience foods such as pre-packaged whole grain gnocchi and frozen cubed butternut squash save time in preparing the dish. 2. Warm large non-stick skillet over medium heat. Add pesto, butternut squash, red onion (reserve 2 Tbsp for garnish) and sauté for 5 minutes. Add gnocchi and sauté another 5 minutes until thoroughly heated. Yield: 6 servings. Serving size: 1 cup gnocchi. 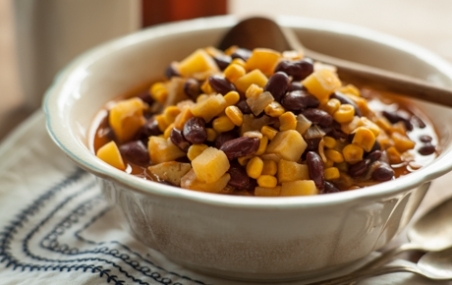 This simple, nourishing stew, githeri, originated with the Kikuyu tribe in Kenya. Today it is eaten throughout the country as a staple dish. “Mom” is loving that there are only 7 ingredients, and most are always on hand in the pantry! 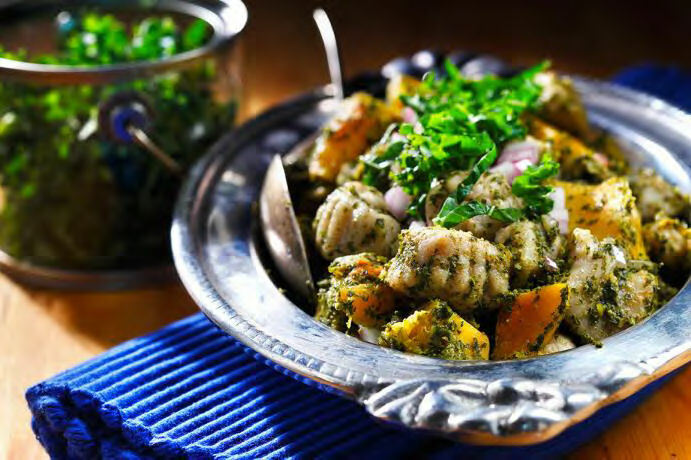 This recipe was inspired by Whole Planet Foundation® microcredit client recipes. If using dried beans, drain and place in a medium saucepot. Cover by 2 inches of water and bring to a boil. Reduce heat to a simmer and cook about 1 hour or until tender. Drain. In a large high-sided skillet or saucepot, heat oil over medium heat. Add onion and cook 10 minutes or until tender and golden, stirring occasionally. Stir in tomato paste and cook 1 minute, stirring. Add cooked beans, corn, potatoes, 4 cups water and salt and bring to a boil. Reduce heat to medium and simmer 25 minutes or until potatoes are tender and most liquid has been absorbed, stirring occasionally. Yes – we know what you might be thinking! Kefir, in a quiche? Why, it actually tastes quite good and lends a creamy texture! 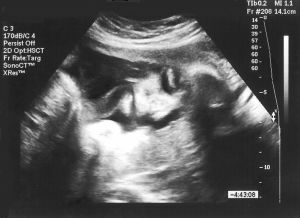 We are loving this new discovery here at Tiny Green Mom, and decided to share our recipe. Yum! For those sensitive to dairy, Redwood Hill Farm makes Goat Milk Kefir that is absolutely delicious! While crusts are baking, dice and chop the chosen vegetables, set aside. In separate bowl, break the eggs, and add the cheese and kefir. Stir and set aside. Once crusts are ready, take them out of the oven. 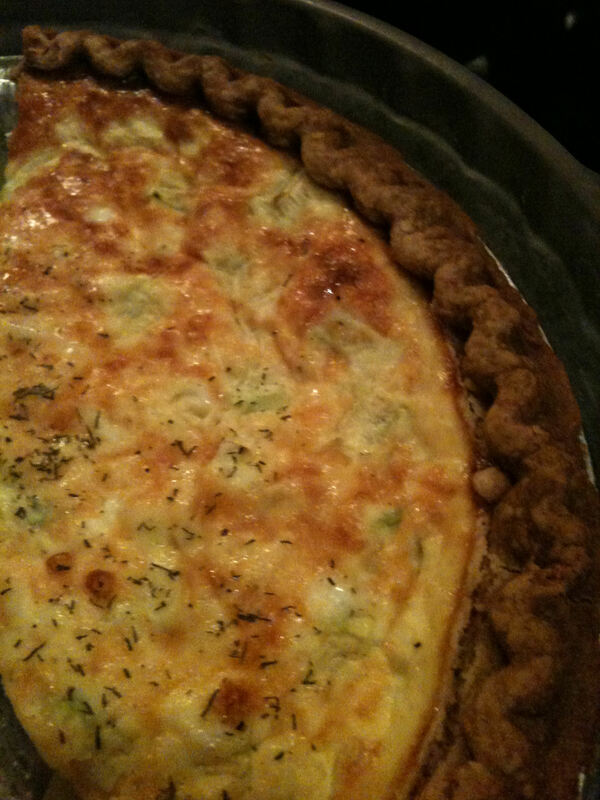 Place half of the vegetable mixture in the bottom of each crust, and pour 1/2 of the egg, cheese and kefir mixture over the top of each quiche. Sprinkle salt, pepper, and a pinch more fresh sill on the top of each one, if desired. Flu season is in full swing, with influenza activity remaining elevated in the US! Though the risk of influenza is decreasing in some areas, it is still a good idea to keep your immune system in tip top shape! 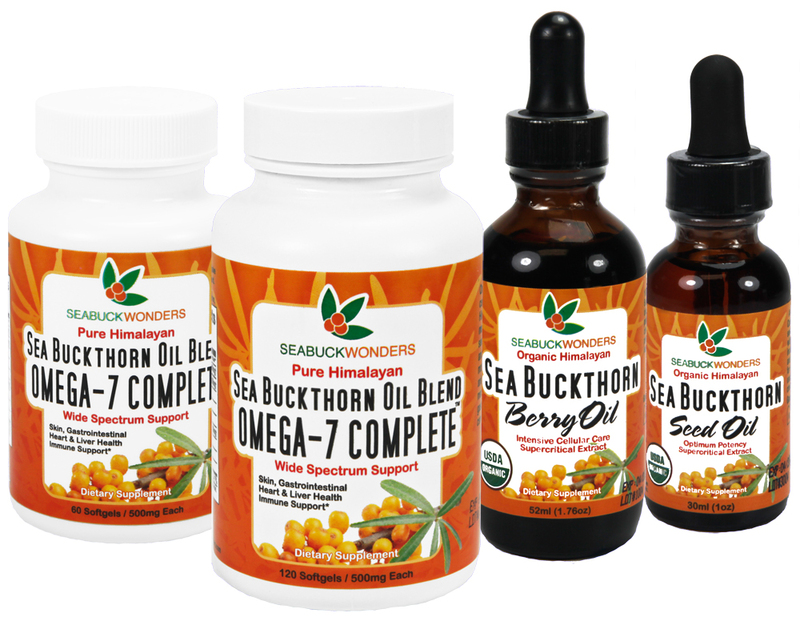 One good way to do so is with what Dr. Oz calls the “miracle berry” — sea buckthorn! This small berry boasts a multitude of health benefits, and is quickly becoming “Mom’s” go-to supplement for well-being! 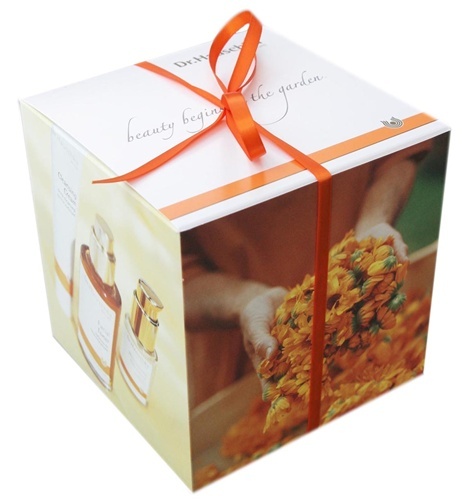 A cherished Asian health and beauty secret, the sea buckthorn berry is well-known for its impressive nutritional profile which includes the rare Omega 7, as well as Omega 3, 6, and 9. In additionto the essential fatty acids, sea buckthorn contains a host of vitamins and minerals, super-charged anti-oxidants, and more than 190 phytonutrients to support the immune system during this brutal cold and flu season. SeabuckWonders offers USDA certified-organic products that are available in gel tabs or oils, so they can easily be added to juices, smoothies, yogurt, salads and more. “Mom” prefers the Sea Buckthorn Berry Oil® in her morning smoothie – such an easy addition that her little one doesn’t notice! 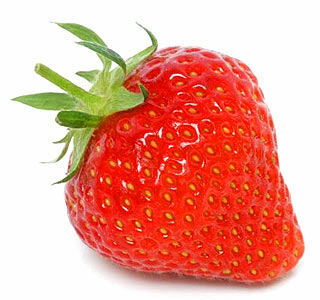 To learn more about this small and mighty berry, visit seabuckwonders.com. The product line can be found online as well as natural retail stores nationwide. http://tinygreenmom.com/wp-content/uploads/2018/07/logo-sm.png 0 0 Tiny Green Mom http://tinygreenmom.com/wp-content/uploads/2018/07/logo-sm.png Tiny Green Mom2013-01-17 21:13:232013-01-17 21:14:01Sea Buckthorn - The "Miracle Berry"